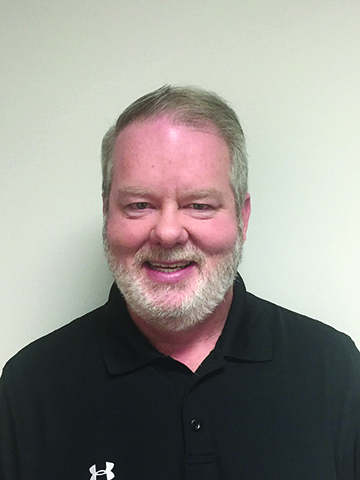 GAINESVILLE, GA. – Jimmy King has joined CMS as the Sales Support Manager. As Sales Support Manager, King will manage daily activities of the sales support staff, oversee workflow of all business processing including engineering, sales support administration, purchasing, and inventory. King is a veteran of the poultry industry with nearly 20 years of experience including 13 years as Engineering Manager for a large poultry equipment manufacturer. King is a graduate of Snead State Community College where he graduated with a degree in Business Management. Based in Gainesville, Georgia, CMS is a food systems logistics, solutions and millwright services company in the food industry. Services include: consulting, project management, equipment demolition and installation, material handling, logistics and reconfigurations for heavy and light industrial projects. For more information, please contact CMS at 678-971-6715 or 833-872-4178 (toll free), or visit www.cmsfoodlogistics.com.